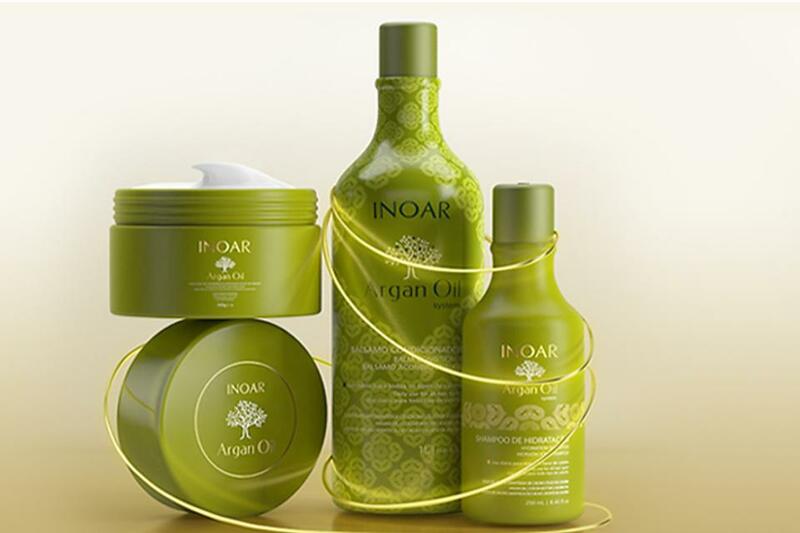 INOAR, a professional, vegan and cruelty-free hair-care line, is now available online and offers a variety of treatments and solutions for varying hair types. 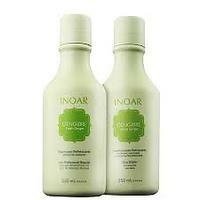 The Fresh Ginger duo, a full-size shampoo and conditioner, works great on oily scalps and after hot yoga. The tingling feeling is a great pick-me-up after a sweaty workout and the slight ginger aroma smells great. 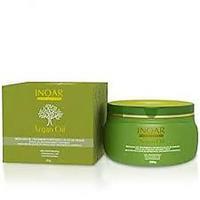 The light but effective conditioner helps detangle and seal split ends to prevent further damage. 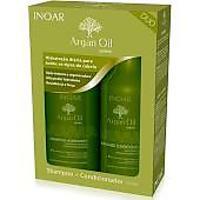 The Argan Oil Shampoo and Conditioner are excellent for dry, damaged and chemically treated hair. Enriched with precious Argan Oil from Morocco, these products deeply nourish dry hair and help control the frizz without weighing hair down. 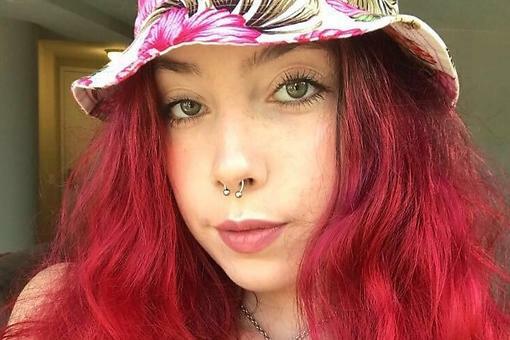 INOAR Hair Care: Vegan & Cruelty-free Hair Products Worth Trying!